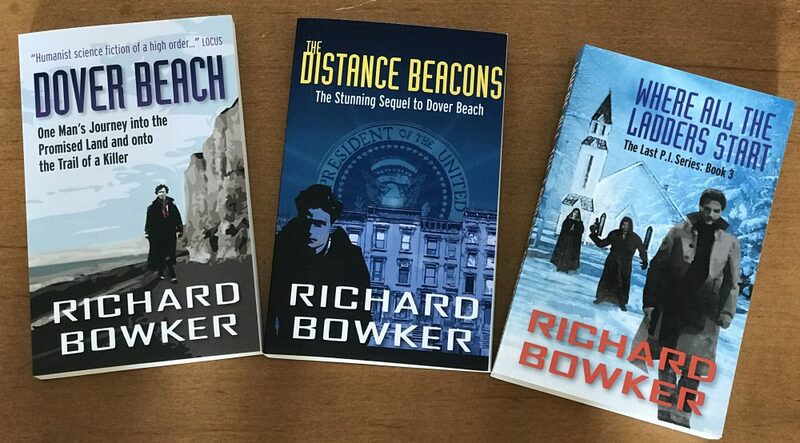 So now, along with Where All the Ladders Start, you can buy paperback versions of all three of the very fine novels in my Last P.I. series. 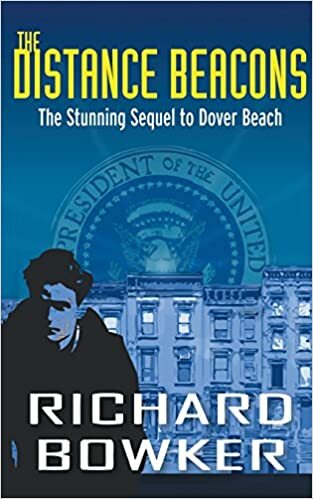 Need I point out that a series of private eye novels set in a dystopian future after a major societal breakdown would make the perfect gift for that special someone on Valentine’s Day? Also, I can get you these novels cheaper than you can get them from Amazon, so if you need a few, let me know. 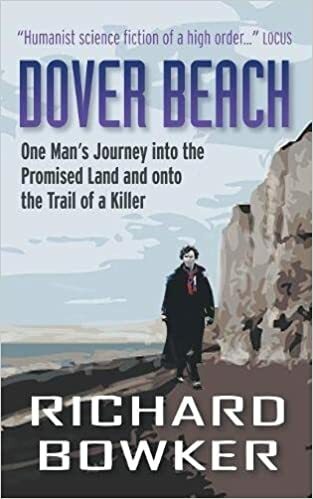 This entry was posted in Ebooks, Writing and tagged authors, novels, reading, science fiction, writing by Richard Bowker. Bookmark the permalink.